We are calling all food bloggers, food writers and fans of food who are constantly looking for excuses to post delicious-looking meals to their Instagram accounts. 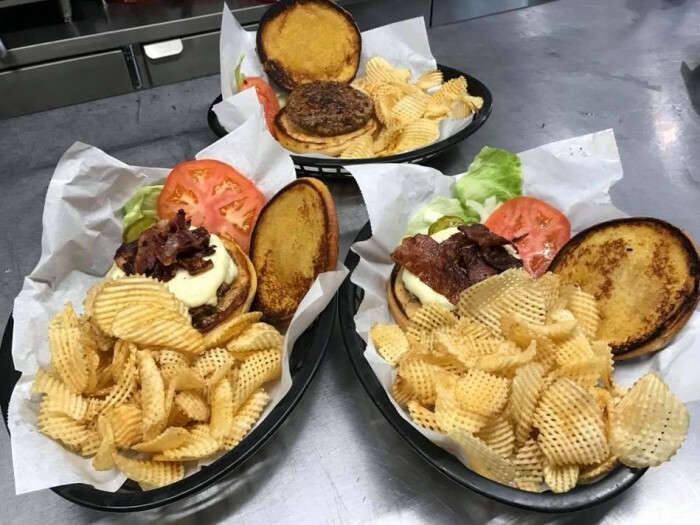 From foodies to fellow foodies, we understand the need to take a picture of that beautiful burger on your plate before you can take your first bite. Well, we went ahead and ruined our waistlines so you wouldn’t have to and compiled a list of Instagram-worthy foods you can find in a few of Jefferson City’s original restaurants. Give your Instagram followers some serious FOMO with stops at these 10 JCMO Originals. This iconic ice cream parlor has been serving the Jefferson City community since the 1930’s. You can get a history lesson along with your ice cream. 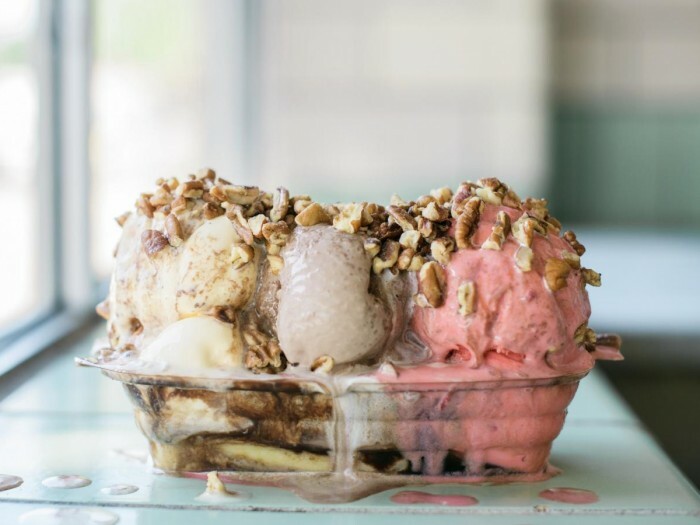 Their famous banana split is sure to satisfy your Instagram followers as well as your taste buds! Set yourself up for the perfect shot by grabbing a seat in one of the building’s original vintage benches. Love sandwiches? Don’t miss the opportunity to eat at one of Jefferson City’s staples, Old Brick House Deli. While the deli opened its doors in 2000, the building itself has been around since 1915. If not for the sandwich, go for the history. Their Philly Beef is one for the books … and the interwebs. 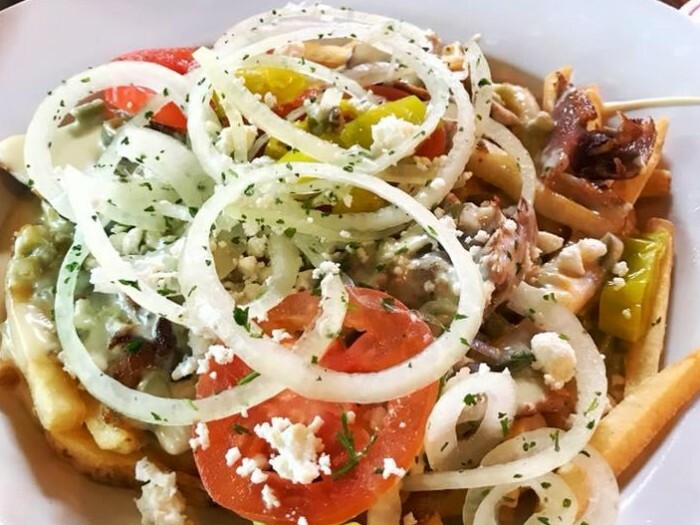 While Jefferson City is no stranger to Greek cuisine, the newest Greek-themed restaurant, Theo’s Midtown, is redefining the way we look at Mediterranean cooking. An intriguing and delectable item on their menu is Theo’s Greek Fries, a healthy portion of fries, chicken (we subbed for gyro meat instead), and spicy feta cheese sauce. Take it from us, you won’t want to miss this beautiful picture! ECCO Lounge has been a Jefferson City staple for more than 150 years. It’s not just a restaurant, but a Jefferson City tradition. Not known for their health-food, but rather for their healthy-sized portions, ECCO Lounge does not disappoint. With a wide selection of tasty burgers, their most celebrated being the Famous ECCO Burger which is topped with bleu cheese, and a variety of great beers on tap, this is a foodie’s paradise. 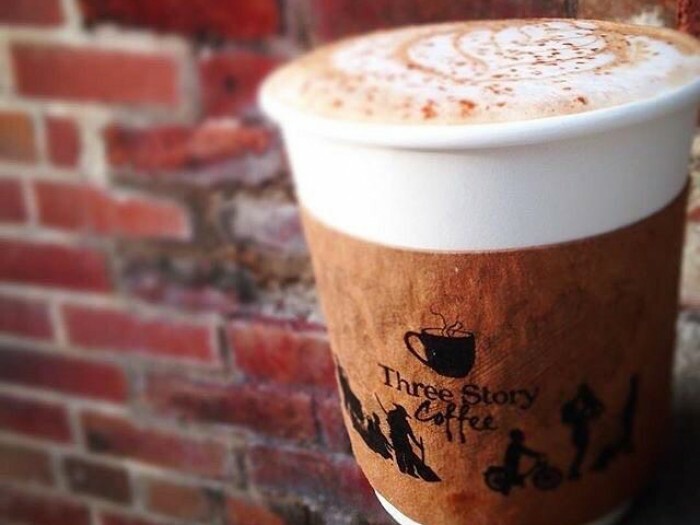 Aromas abound at this locally-owned coffee shop tucked into the backdrop of Missouri’s Capitol. Their impressive menu of cold brews, house-drip coffees, lattes, cappuccinos and more guarantees you get the perfect snapshot to give all of your followers a glimpse of the perfect pick-me-up! Not your standard brick-and mortar-establishment, Rebel Tacos is a food truck that is quickly becoming popular among Jefferson Citians. Rebel might be confined to four wheels, but that doesn’t stop them from serving up a delicious array of tacos, quesadillas and pineapple salsa. Looking for the perfect angle for this shot? We urge you get a pic in front of their colorful truck; it will make your photo pop. This prison-themed bar was built for Instagram! 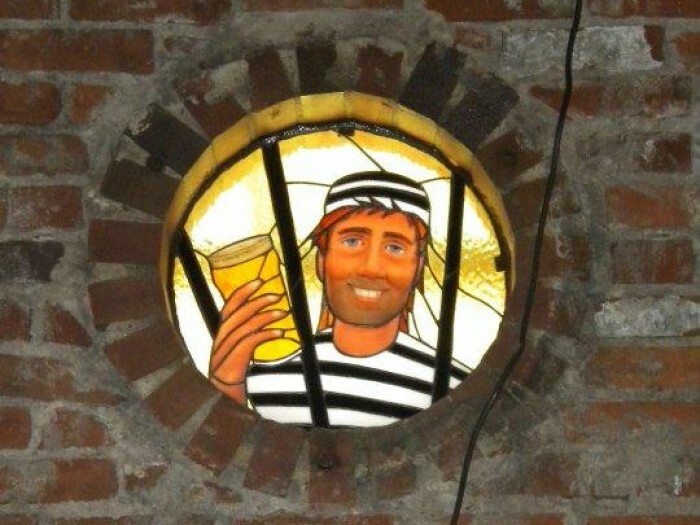 From jail bars located throughout the interior to a stained-glass window of a prisoner holding a beer, there are so many opportunities for a fun snapshot in this joint. If you are seeking out a good food choice we recommend the Prison Nachos paired with one of Prison Brew’s handcrafted ales. This quaint restaurant offers patrons a modest, but tasteful menu that includes infused cocktails, small plates and decadent desserts. We suggest going during their dinner hours as they have a delightful pesto primavera with fresh basil pesto sauce on the menu. No matter what you select it is guaranteed to be beautiful and delectable! JQ’s on High, a quaint 15.5-seat eatery, has an ambiance that no other can beat. While everything on the menu is tempting, we vote for trying The War Pig Sandwich or Fat Boys Brisket Burger; your taste buds will be sure to thank us! Paddy Malone’s is your friendly neighborhood Irish pub serving up a wide range of appetizing foods, not to mention Guinness poured to perfection. Walking in, you feel as if you are transported back to the streets of Dublin. What’s good on the menu? We love their famous Boo Boo Burger dripping with Guinness cheese sauce and topped with bacon. With its energetic vibe and Celtic decor, you’ll feel right at home here.